WhatsApp is a very popular cross platform messaging app for the mobile. Its popularity is alarming. But WordPress and JetPack have yet to embrace it in their sharing services. 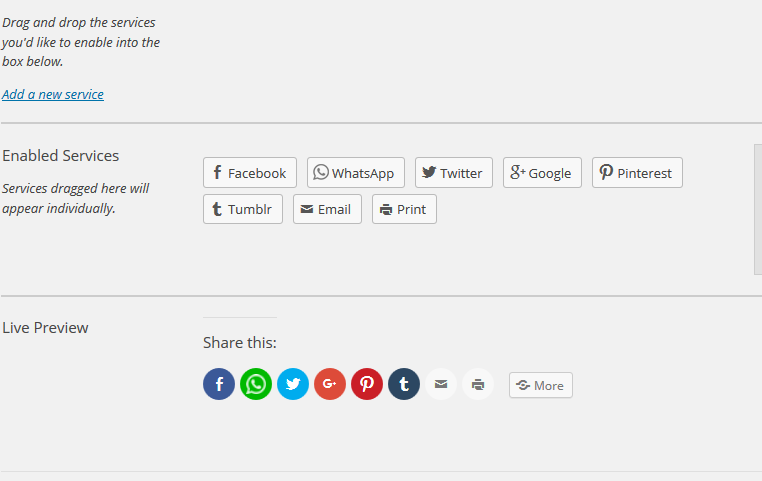 So right now we need to rely on a plugin to provide us the WhatsApp sharing button under our posts. 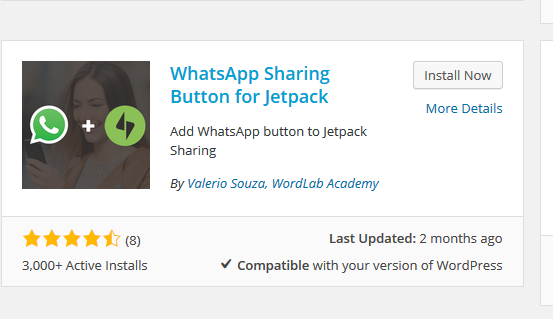 WhatsApp Sharing button for JetPack comes to our rescue. 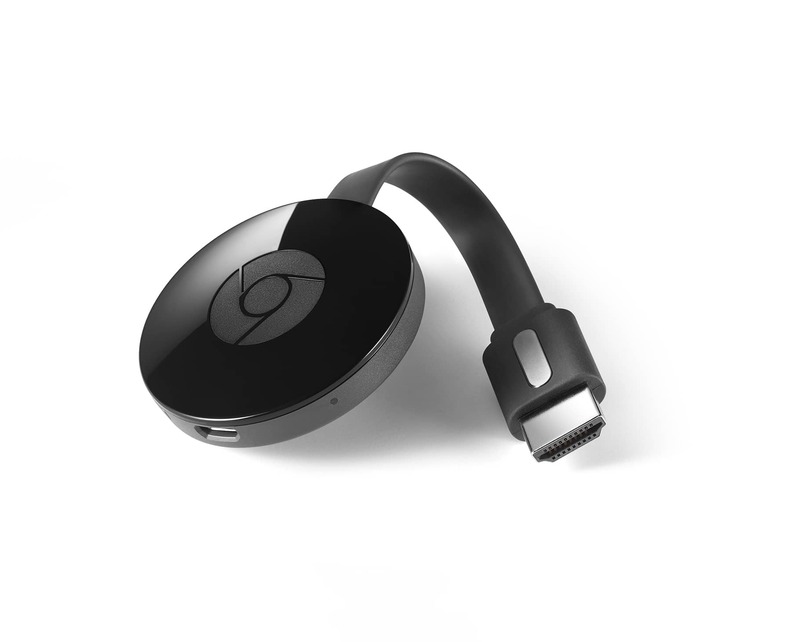 Note: You need to install and use JetPack to use this plugin. 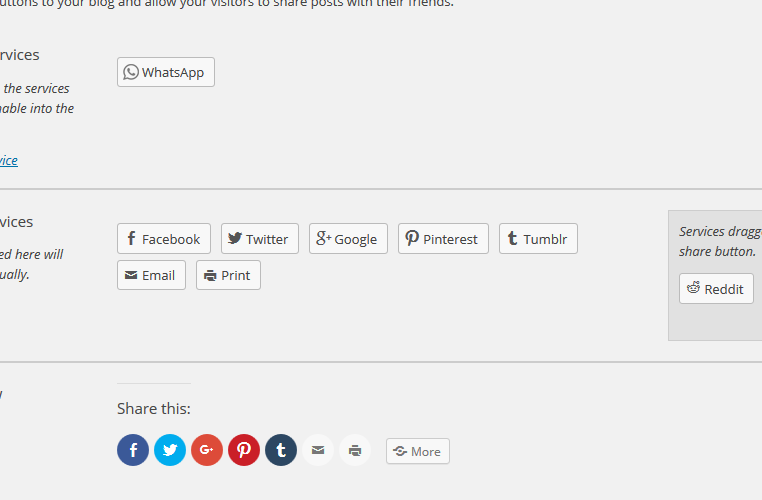 When you install this plugin, it provides you with an additional button along with the other sharing services. You will find the option under the Settings–Sharing. Once the plugin in installed, WhatsApp icon will appear under the services list as shown below. WhatsApp button in the sharing services list. Once you drag the icon in the active services list the WhatsApp icon will appear as below. To check up if things are fine, just open any of your post in a browser and see if the WhatsApp button is visible under sharing as shown below. Thats all, the WhatsApp button is now visible under Share This. But wait a minute for those who cant see the WhatsApp button in the above picture, its fine, since the button is not visible when one sees the post on a desktop PC or a notebook. The button is visible only when someone views the post on a mobile device. It looks something like below. 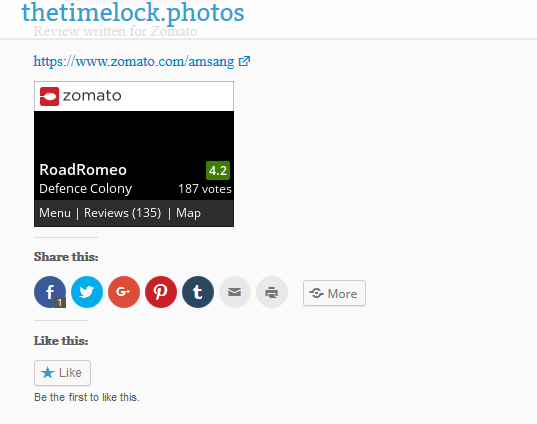 The app is well written and integrates well with the JetPack plugin of WordPress. For bloggers who are targeting the mobile phone audience, this is a must have. Also if you are planning to use this app really well, make sure that your blog or article URLs are easily shared with the whatsapp groups. That way you can make sure that this app really works. Display content from other websites…snapmylink. Jatin Adlakha recently posted…Gandikota, Yaganti and Belum – a weekend excursion! It is indeed. I also noticed it very recently. WhatsApp is the game changer for bloggers. 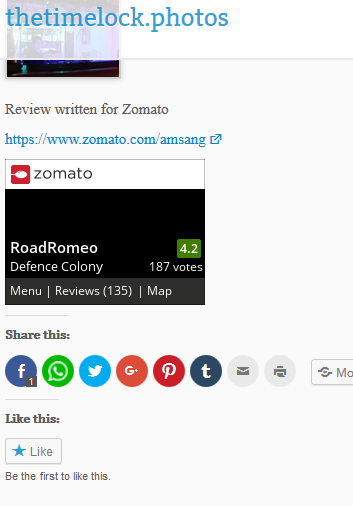 Use it extensively for promotion of your content.Thanks for your comment. amsang recently posted…WhatsApp to WordPress in a few clicks. Previous story Make My Notebook.